The Glenlivet will entice whisky drinkers travelling through airports this spring to pick up the perfect gift, The Glenlivet Triple Cask series. 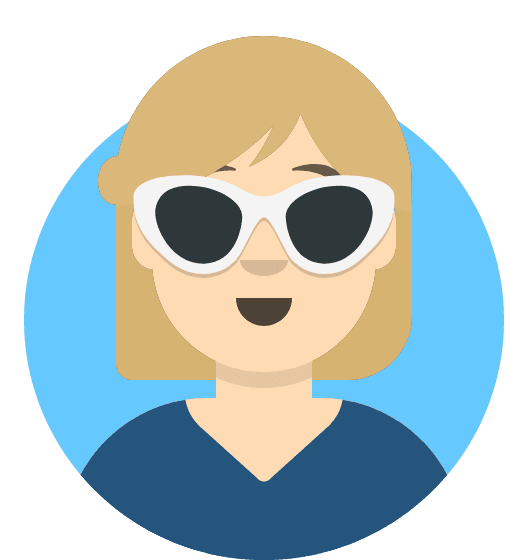 The three-strong range will launch exclusively to Global Travel Retail from April 2019. 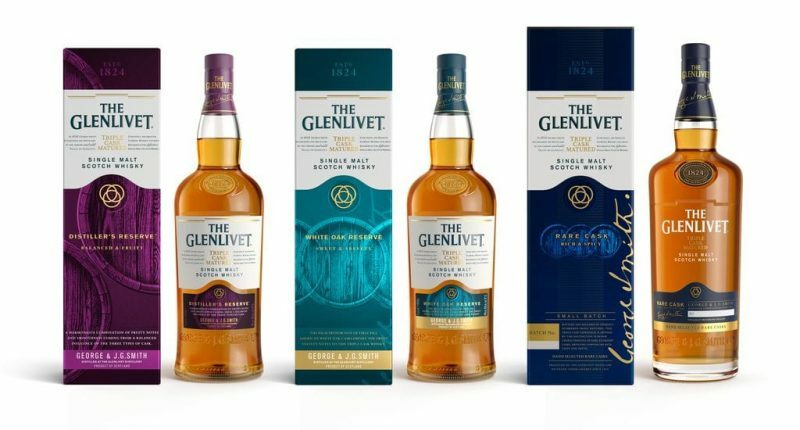 The Glenlivet Triple Cask series is the relaunch of The Glenlivet Master Distiller’s Reserve range. Recognising the importance of listening to consumer feedback, Pernod Ricard Global Travel Retail has undertaken extensive consumer research in USA, India, UK, Taiwan, China etc. to understand purchasing motivations and key touch points across the travel trail, to help consumers rediscover The Glenlivet Triple Cask series – what it stands for and the travel retail exclusive whiskies. The new name, look, and feel of The Glenlivet Triple Cask collection of single malts has been evolved to bring a new visual identity that better reflects the taste experience achieved through triple cask maturation. The changes will see the Master Distiller’s Reserve replaced with the Distiller’s Reserve; Solera Vatted becomes White Oak Reserve; and Small Batch is now renamed Rare Cask. The revamped packaging addresses key consumer insights that show the growing importance of tapping into consumer sensorial curiosity for flavour focused storytelling. It has brought flavour to the forefront of communications and made the unique Tripe Cask Maturation process more approachable to consumers. To support the launch, Pernod Ricard Global Travel Retail has created a series of in-store activations in major airports across the globe – The Glenlivet Triple Cask Flavour Discovery. The creation of a digital interactive tool invites consumers to explore the flavour profiles behind each of the three expressions and be guided to the single malt whisky that best matches their flavour preferences. To further enhance the in-store experience, the award-winning distillery is also launching a Personalisation Service. The unique service will give consumers the option to add a personal message to any of The Glenlivet Triple Cask bottles, creating the ideal gift for all occasions. 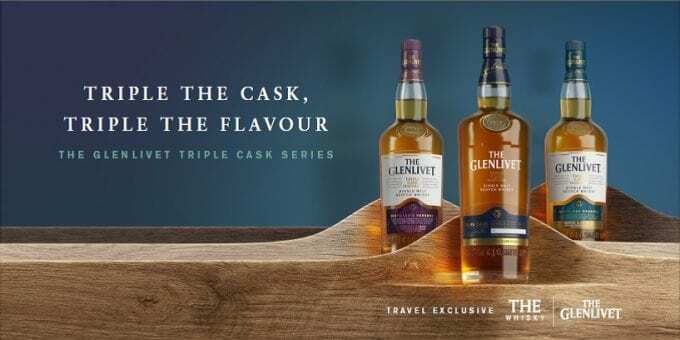 The Glenlivet Triple Cask series will launch first exclusively across UK international airports from April, before rolling out to all Travel Retail locations from May onwards. The series will be available to purchase at an RRSP of $53 Distiller’s Reserve, $75 White Oak Reserve, and $115 Rare Cask.